Soft skills are very important when it comes to having a successful career. A graduate with a mediocre academic background but with developed soft skills is far better than a graduate with excellent academic performance but no soft skills. Today soft skills matter. If you want to succeed in any area of life then you must improve your soft skills. Here we give you 10 soft skills that you need to improve and also we give you how you can improve them. So read this article to know more. Empathy is one of the most important attribute that a human being can have. You have to understand others, if you do then you are developing your listening skills. You can’t have a listening mind unless you are willing to listen to others. Listening is one of the most important skills that you have to develop. 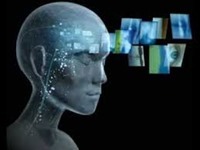 For a successful career you must have a listening mind and in order to do that you must empathize with others. So listen to others what they have to say. 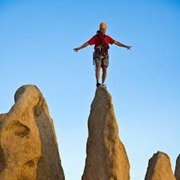 Second soft skill that everyone must have is confidence. I am talking of self confidence but not over confidence. If you want to improve your confidence then start teaching four to five students in your home. You can tuition them. You can teach and feel good about yourself. There are many other ways you can boast your ego, like taking part in volunteering activities and feeling good about yourself. Volunteering is also a great way to boast your confidence. Similarly you can find many other such activities. Teamwork is yet another soft skill that you must learn. The best way to learn about teamwork is your school or college. You must take part in co curricular activities in college with your friends. It will really help you developing your skills related to teamwork. There are various co curricular activities that may happen in your school or college. You need to be active and you must not shy by taking part in it. 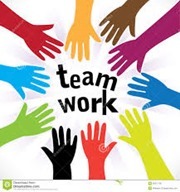 Teamwork is an important part of soft skills that you need to learn. Convincing someone is an art. If you want to learn this art then you can start selling any product door to door. If you want to persuade someone then you need to sell something to them. If you can sell a product to anyone then you have learnt the art of persuasion. Persuading someone is very important skill that you will learn in your career. If you want to be successful then you must be persuasive and for that you have to learn it by selling products door to door. 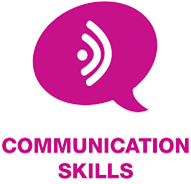 Communication skill is one of the most important aspects of soft skills. You need to learn how to talk to others. It is better that you learn English language because communication skills in English are very important. So how do you improve your communications skills? The best way to start is by holding group discussions with your friends. 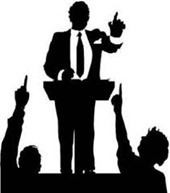 If you study in a school or a college then you should take part in discussions and debates. 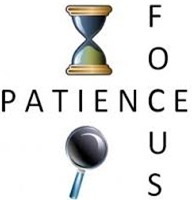 Patience and focus is also very important soft skill that you need to develop. Without patience you can’t achieve the goal you always wanted to. Similarly you need to remain focused and do not waste your energy in doing something negative. In order to stay focused you got to meet right kind of people. Your company should be with other likeminded men. You and your friends must share same views because it helps you to stay focused on what you are doing. Presence of mind is not exactly a soft skill but it is very important. You must be sharp and have great presence of mind anything you do. You need to know many technical things like Google. How do you use Google to do basic research? You must have some kind of technical understanding of various things. You can’t be dumb so you need to learn how to do basic math and other problem solving tricks. Presence of mind is very important. Anger management is also an important facet of soft skills. If you want to control your anger then yoga is the best medicine. If you meditate for an hour daily then it will help you controlling your temper. Bad temper is the prime reason why you don’t succeed in your life. Bad temper never allows you to learn new things and evolve. So in order to treat anger you need yoga. 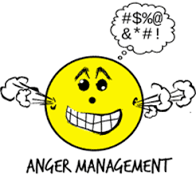 Anger management is an integral part of soft skills. Leadership is a quality that will put you in a different league. Many of you don’t succeed because you simply don’t have leadership quality. You must know how to lead people. 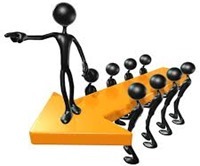 If you are working somewhere and you have to lead your co worker, you need to inspire them. So leadership is one of the most important soft skills that you will ever learn in your life. But how do you learn leadership? Well you can start when you are in school or college. Take part in co curricular activities, develop your skills at the very early stage in your life. 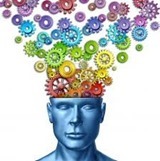 Last but not the least soft skill that you got to develop is creativity. Creativity is not one thing as it includes many like reading books, painting, singing and even writing. You need to develop a hobby for certain things. It will really help you to develop your soft skills. So these were 10 ways how you can improve your soft skills.